Hiking into the Everglades from the Ernest F. Coe Visitor Center. Oh, Florida. You always seem to give us the most bizarre vacations. We’d arrived in Homestead on January 5th in hopes of staying two nights after the long drive, then heading to Dry Tortugas National Park for one night to camp. But as it sometimes happens, Mama Nature had different plans. Temperatures dropped into the 30’s (in southernmost Florida?) and high wind advisories started popping up all over. So, as they do, plans changed. 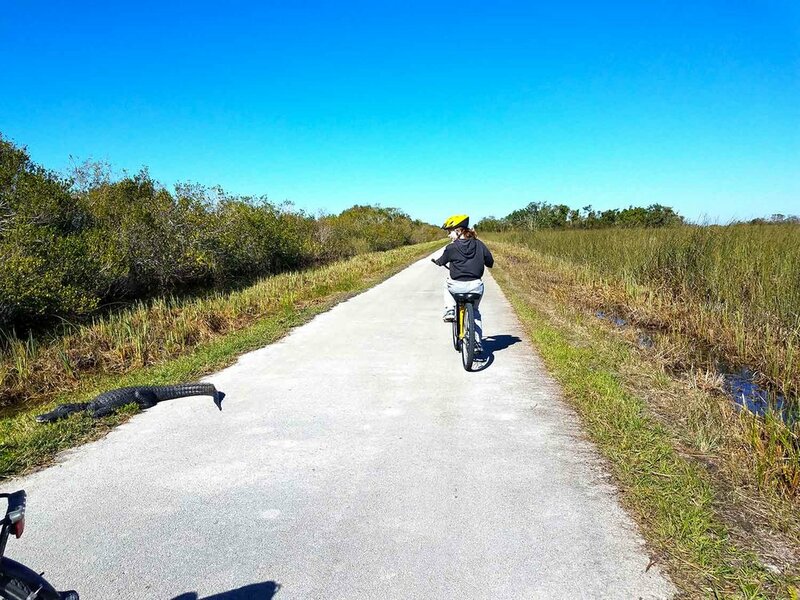 We quickly switched gears and decided to tackle Everglades National Park. Our cute little home for four days. We extended our stay in a wonderfully unique, quirky Airbnb full of vintage Airstreams. Natalie and Glenn were our hosts, and live in the main house where meals are cooked and served for guests. Glenn cooks incredible food - most of which is sourced on their farm, and what is not is in the works to be. After realizing we could slow down now that plans had changed, we spent a day researching Everglades, getting to know the chickens, cats and dogs on the farm, and… relaxing. 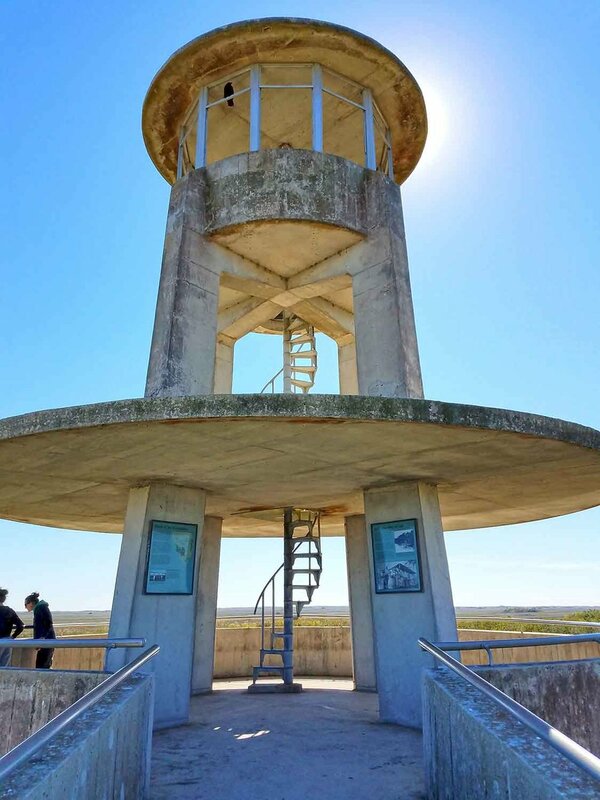 Everglades National Park houses one of the best preserved relics of the Cold War in Florida, a historic Nike Hercules missile site called "Alpha Battery" or "HM69". The site is so bizarre, reminding us of the show Lost in many ways. It’s location is miles and miles into the Everglades. There happened to be an Open House the day were there, so everything except the bunkers were open to the public to come and go as they please and explore on their own. HM69 remains virtually the same as it was when official use of the site ended in 1979. Construction of the site by the U.S. Army Corps of Engineers was completed in 1965, just after the Cuban Missile Crisis of October 1962. At the time, the nation's air defenses were positioned to protect against a possible Soviet air attack over the North Pole and thus, this and other anti-aircraft missile sites were established to protect against a possible air attack from the south. The Nike Hercules missile site was listed on the U.S. Department of the Interior Register of Historic Places on July 27, 2004 as a Historic District. The area includes 3 missile barns, a missile assembly building, a guard dog kennel, barracks, 2 Nike Hercules missiles, and various support elements. HM69 was also significant because of the technology employed. 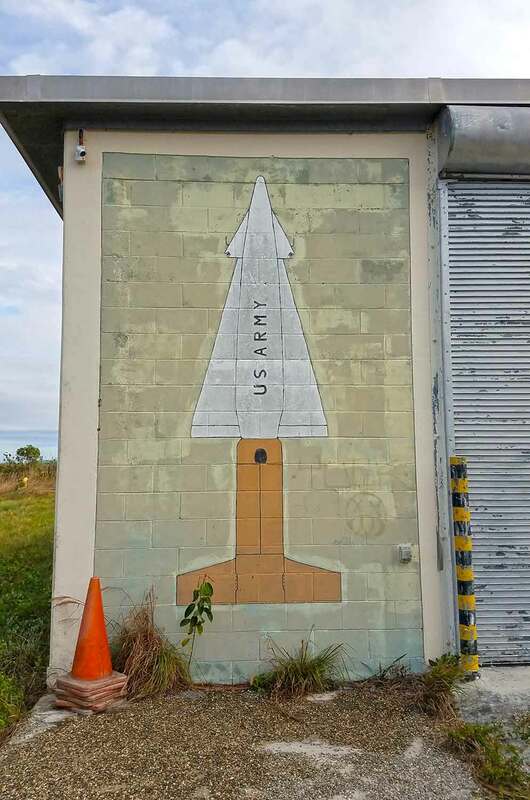 The South Florida Nike Hercules sites were integrated with Hawk missile sites to provide an all altitude defensive capability around South Florida. Approximately 140 soldiers staffed the 3 above-ground missile barns of HM69 to protect against an air attack from Cuba. The personnel of HM69, along with the members of other South Florida unites, received the Army Meritorious Unit Commendation which was one of the few times that it was awarded for deterrence rather than engagement with the enemy. Shark Valley Trail Observation Tower, Everglades National Park. Incredible silence eight miles in. Shark Valley lies in the heart of the "True Everglades," or river of grass, that stretches 100 miles from Lake Okeechobee to the Gulf of Mexico. Wildlife abounds here where animals share a freshwater ecosystem of sawgrass marsh and tree islands. One major thing we took away from our few days in the Everglades is that it’s a fragile ecosystem in great peril. The abundant birds and unusual animals that thrive in the “river of grass” are in danger of disappearing as their habitat is manipulated by man. 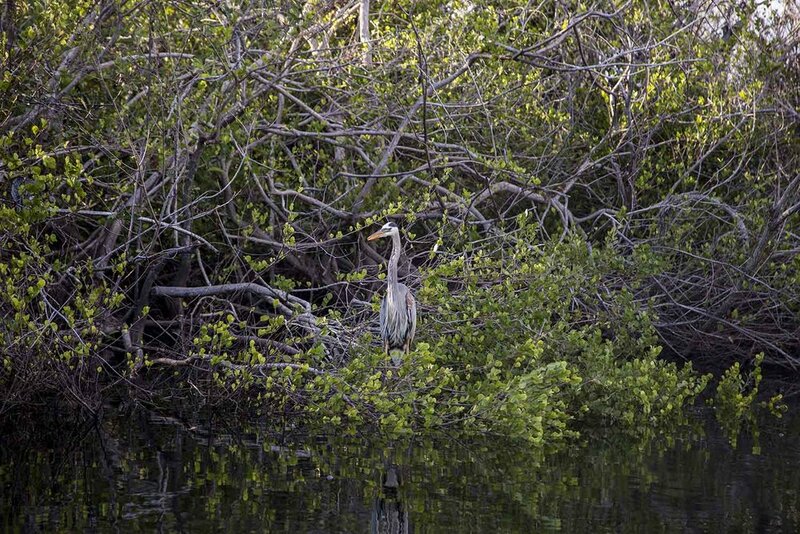 Within its one and a half million acres, Everglades National Park preserves only one-fifth of the original Everglades - a wetland like no other in the world. We rented bikes at Shark Valley and road the 15-mile loop trail to the Observation Tower. We stopped counting alligators once we hit 68 - at the halfway point. They are everywhere! The natural diversity and abundance of wildlife present is astounding. The silence at the tower 8 miles in is absolutely incredible. In case you’re wondering, there are no sharks. The Shark Valley Slough runs through this terrain, supplying much of the water to the Everglades, and feeding into the Shark River. It was at this river where early settlers saw the fins of bull sharks, hence the name. We couldn’t leave Florida without noting that the aftermath of Hurricane Irma in the southernmost parts of Florida is still very visible. A lot of huge garbage mounds piled alongside roads, boats in fields, downed trees and broken fences. (The struggle is very real for me to not just spend our days picking up trash.) But our most bizarre roadside find... this right here. We’ve found our spot in Florida - Everglades, you did not disappoint.